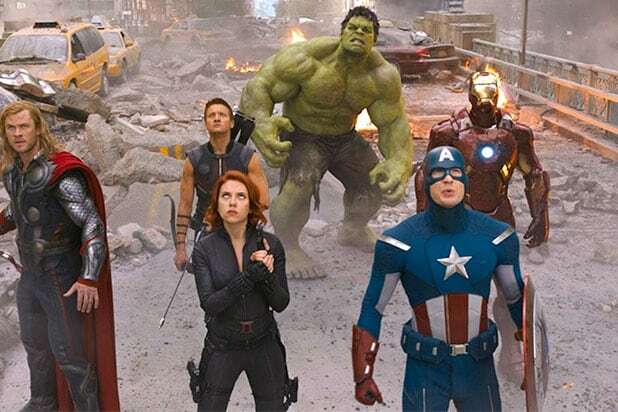 Marvel Studios President Kevin Feige is promising something for “Avengers 4” that fans have never seen before, and it won’t be something they will be expecting. Does this tease the deaths of your favorite superheroes? What will happen to Iron Man, Captain America and Black Widow? 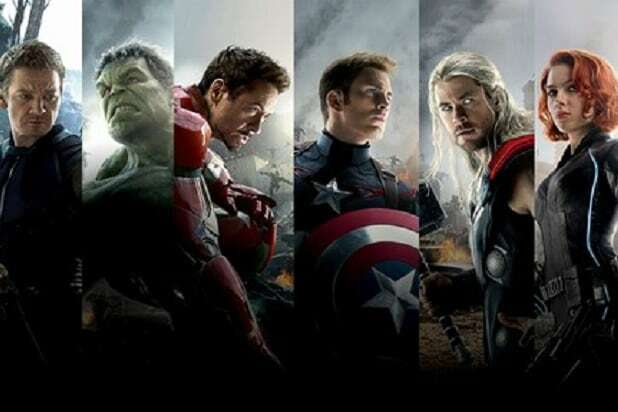 Only time will tell — The fourth “Avengers” film is set for release in May 2019. Check out Feige’s full Vanity Fair interview here.